Our Young Driver experience is great FUN as well as teaching a life skill! Driving Lessons for 15 years + Hourly, block booking or courses available. All lessons are designed to be a fun learning experience in a controlled safe enviroment.To help you can gain more confidence and experience before going on the road. Learn in a controlled, safe environment in dual controlled cars. Held at the Dunsfold track about 15 mins from Horsham & 20 mins from guildford (The Home of Top Gear). The superb facilities have three miles of roads that include T junctions, roundabouts, cross roads, box junctions and also one mile of dual carriage way. A large area to practice steering, dedicated area to practice manoeuvres with a parked car to practice parallel parking, bays for bay parking and room for turning in the road. 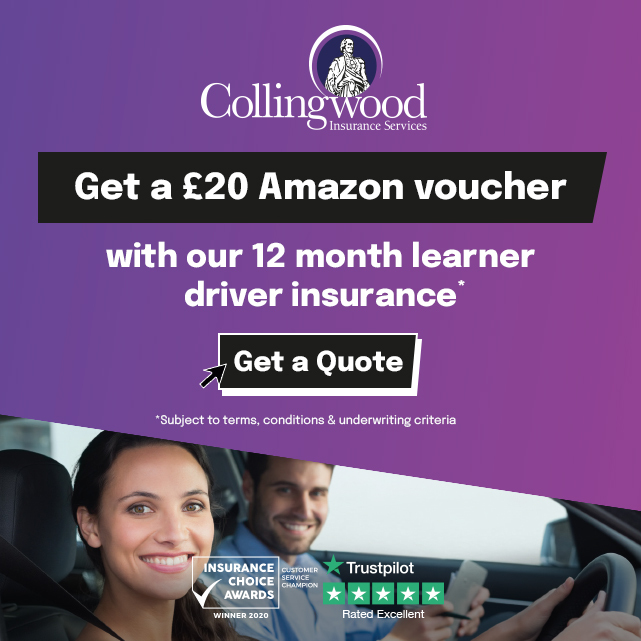 Courses are run by male and female DSA approved driving instructors (fully CRB checked) Fully insured and following DSA official learning to drive syllabus.